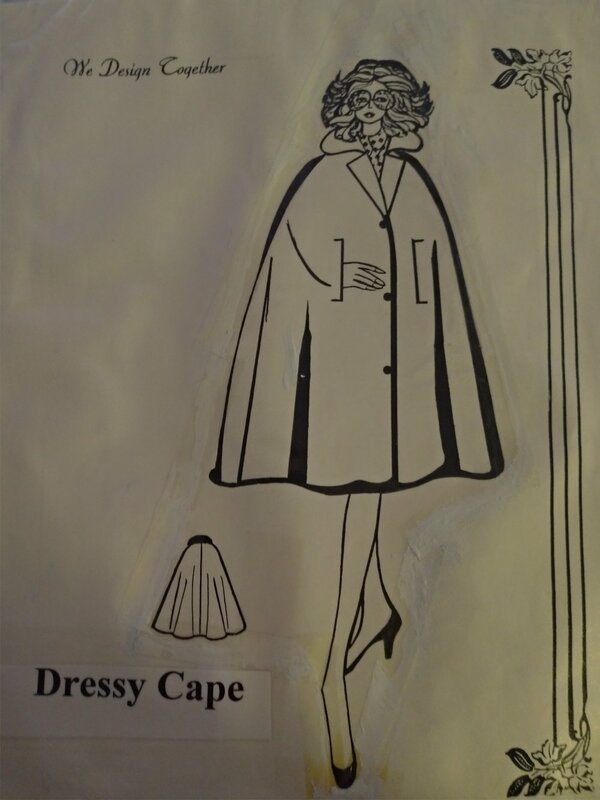 Letizia Fuhr was an Italian fashion designer who led the accredited college Art of Dress Design in Wichita, KS. 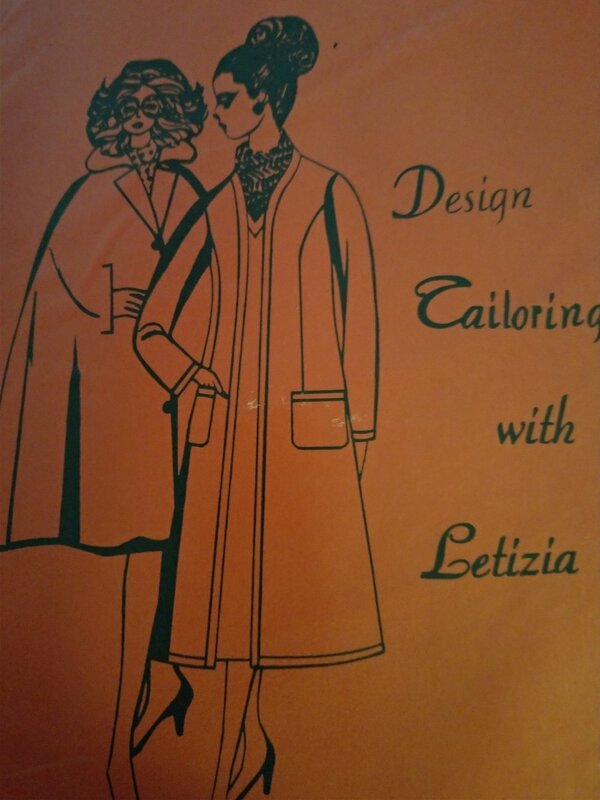 She was a bride of World War II and wrote a book about pattern making. I purchased what looks to be 2 copies of the book. While not much info is to be found online, several of her students spoke highly of her on Facebook and I've heard a few tales that paint her as an interesting woman. I will continue to pursue details of her life and her fashion school.